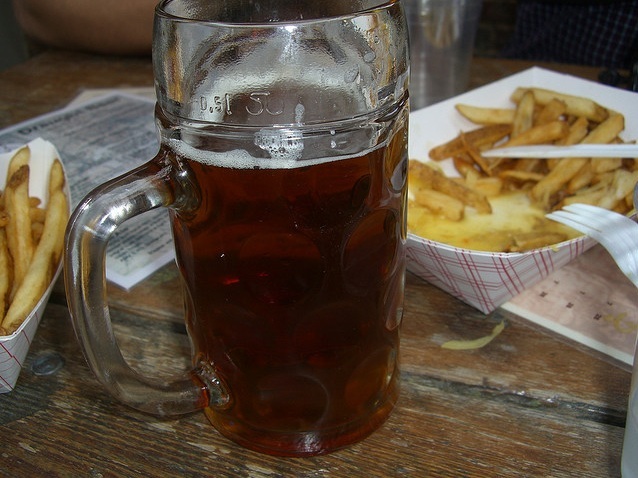 Springtime means warm weather, picnics in the park, everyone eating outside, yummy mummies running with their babies, bike riding, and of course what can always make an idyllic afternoon: a large stein of cold beer!! 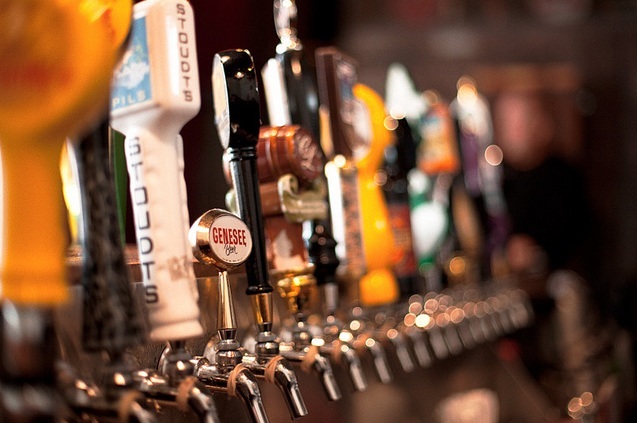 from the tap at your favorite sunny beer garden!!! 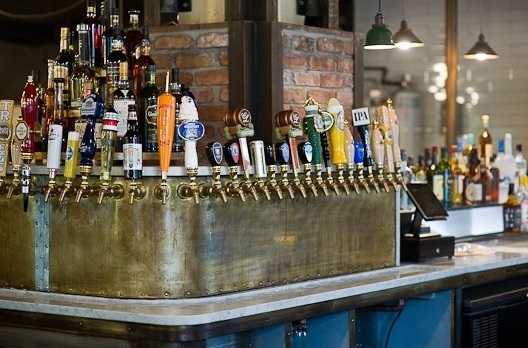 Here are my favorites beer halls, mostly in my favorite borough, Brooklyn, the land of summer! 1. 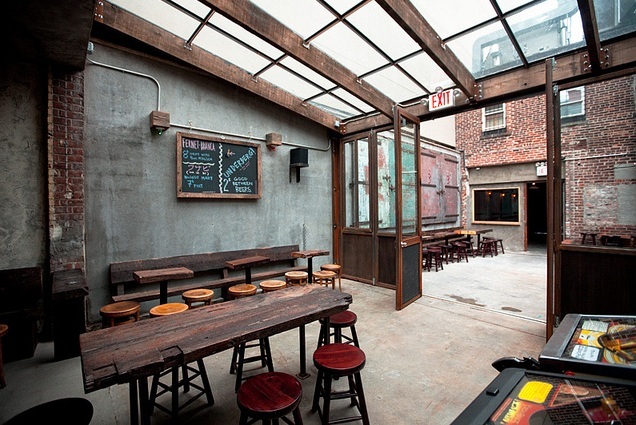 Spritzenhaus – McCarren Park, Greenpoint/Williamsburg, Brooklyn. 2. 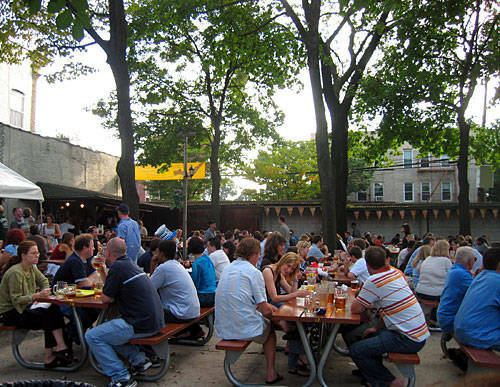 Radegast Hall & Biergarten – Williamsburg, Brooklyn. 3. Mission Dolores & Rock Garden – Park Slope, Brooklyn. 4. 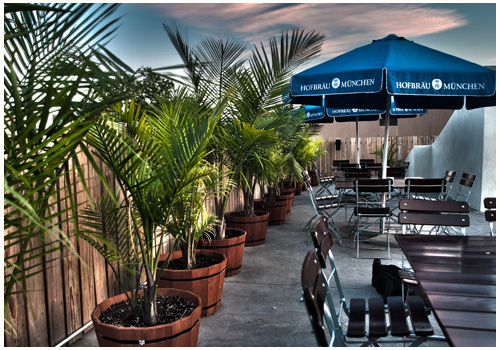 The Rooftop at Berry Park – Greenpoint/Williamsburg border, Brooklyn. 5. 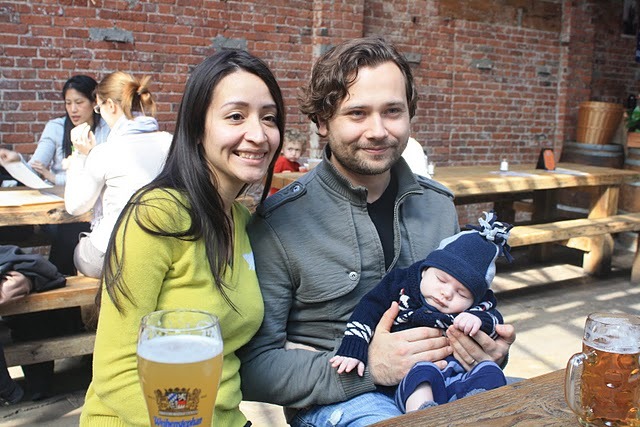 Bohemian Beer Hall – Astoria, Queens. 6. Breukelen Bier Merchants – Grand Street, Williamsburg, Brooklyn. Awesome! Who is that adorable baby, btw? And now I know how I’ll occupy my free time this summer, minus the adorable baby of course! I can’t wait until we can finally enjoy these establishments!